You are empowered to create... find the look that suits your story... 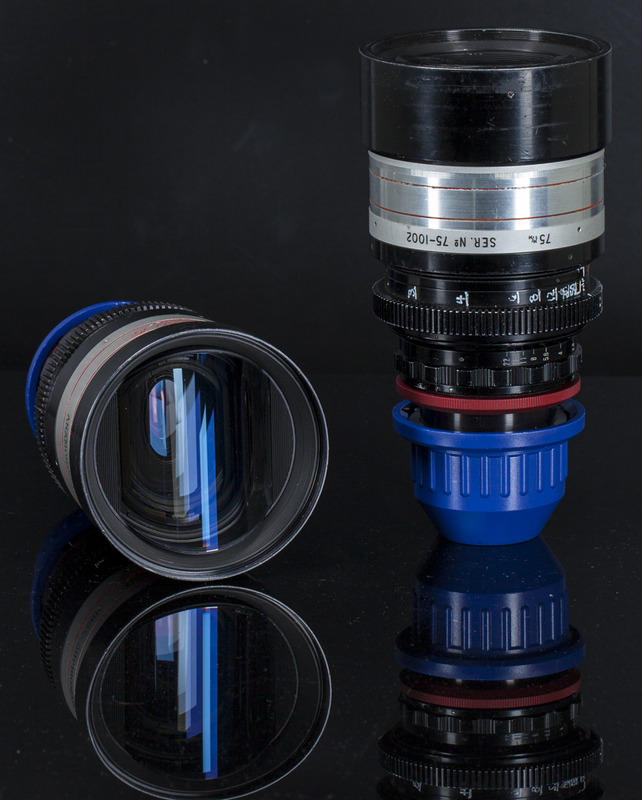 Lenses to suit any project from Music Videos, Commercials, TV Series or Feature Films. 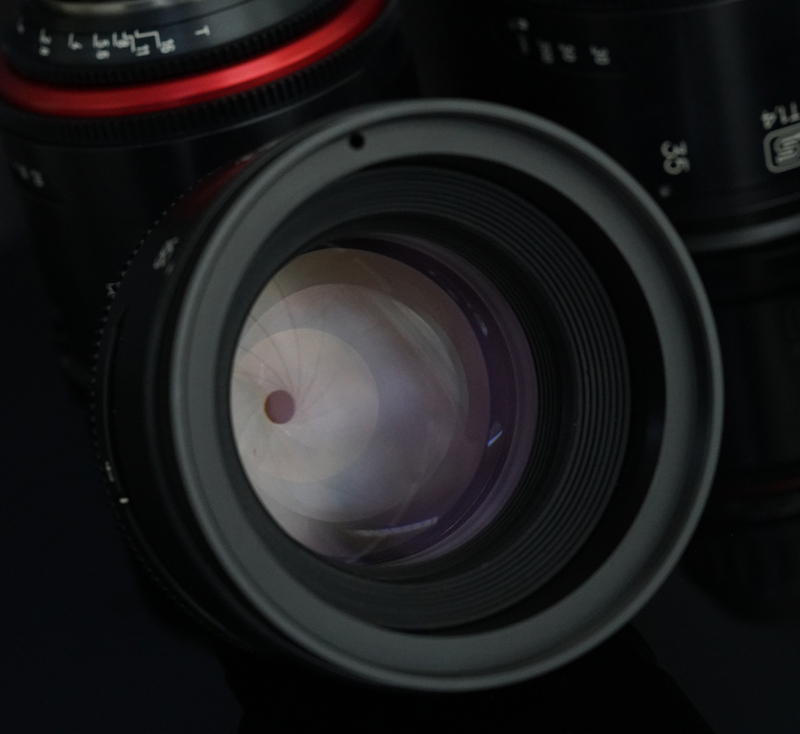 We have spent a large amount of time to bring you the best possible equipment for your shoot. We are constantly upgrading our stock and inventory. 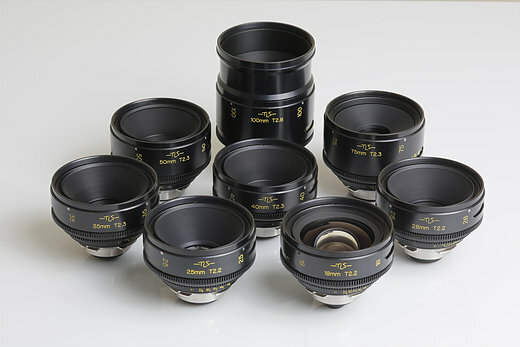 We have it all in optics, from the most esoteric vintage options to modern, clean and sharp! 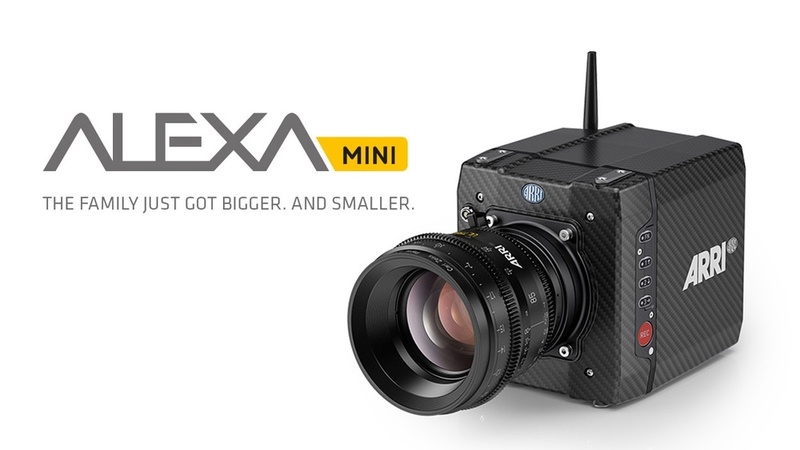 We carry FULL CAMERA PACKAGES: Follow Focus, Mattebox, Camera, Filters, Tripods, all the AKS you need! We are open to renting on any job, no matter how big or small! got an interesting story to tell? tell us about it! 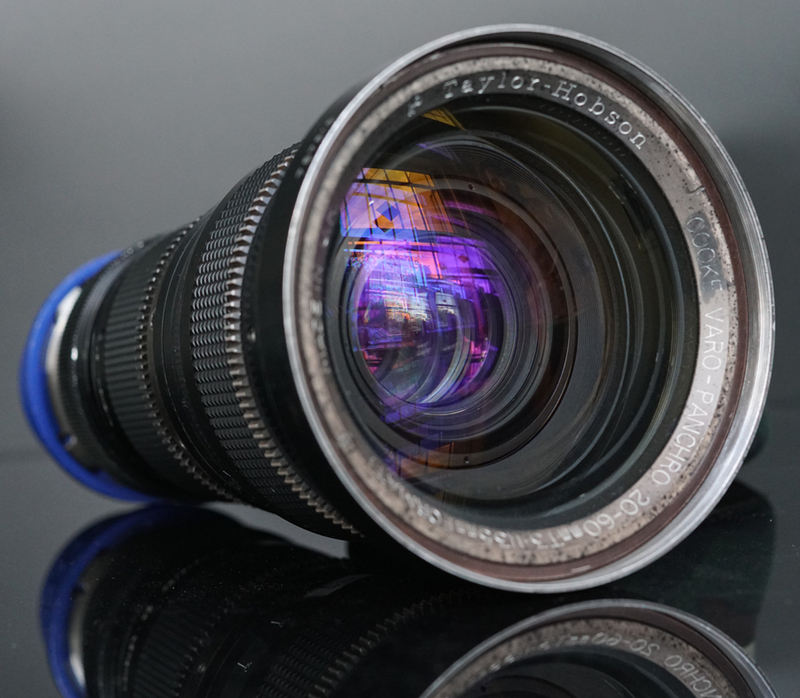 WE KNOW DIGITAL CINEMA CAMERAS AND LENSES INSIDE AND OUT.. WE CAN HELP YOU TELL A POWERFUL STORY WITH YOUR IDEAS AND CREATIVITY! WE GIVE YOU THE POWER TO CREATE THE MOST BEAUTIFUL IMAGES TO TELL A POWERFUL STORY!